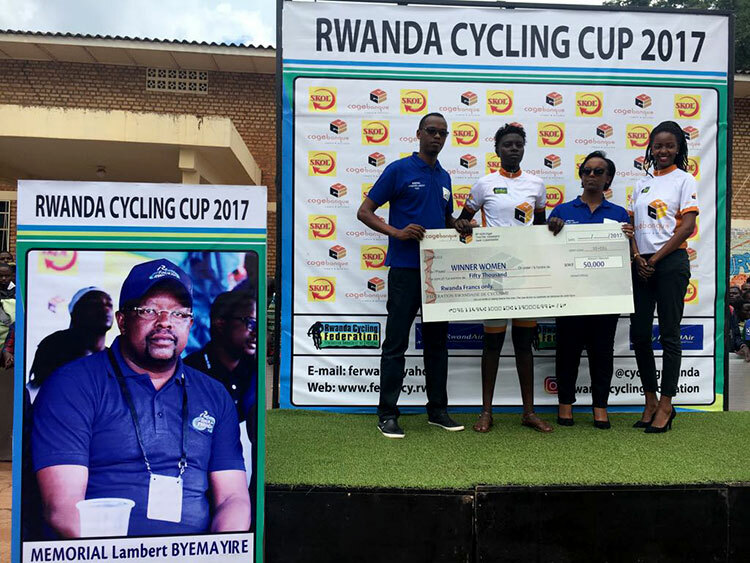 Bosco Nsengimana won the opening race of the 2017 Rwanda Cycling Cup with a solo break on Saturday. 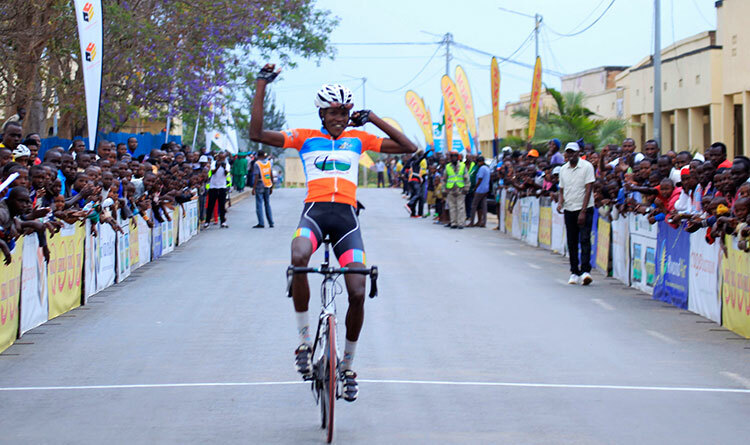 The Benection Club rider lifted his arms in celebration as he crossed the line a minute ahead of his teammate Bonaventure Uwizeyimana and two minutes ahead of Rene Ukiniwabo. 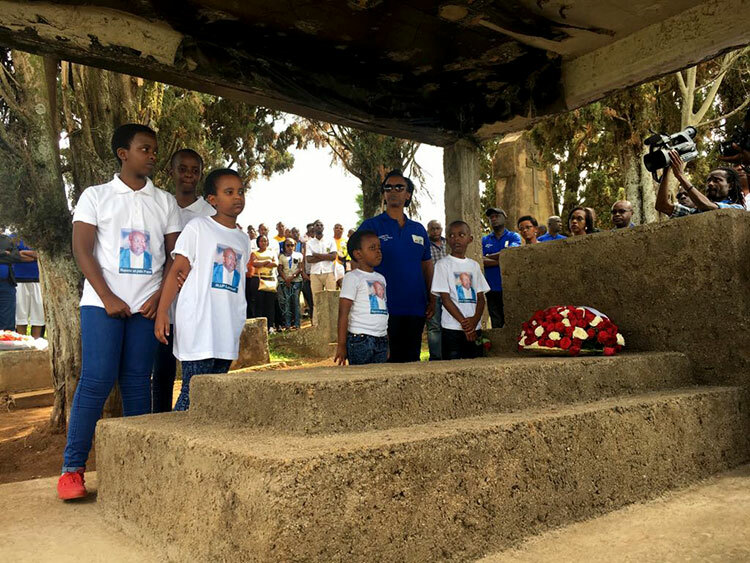 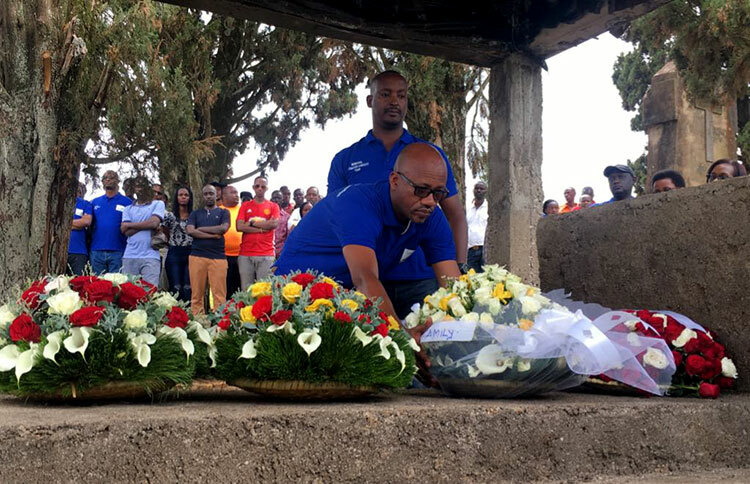 With Benediction Club appearing to be in control on the front of the bunch, Bosco attacked from a leading group of seven with 30 kilometers to go as the peloton entered the final six-lap circuit in the city of Huye. 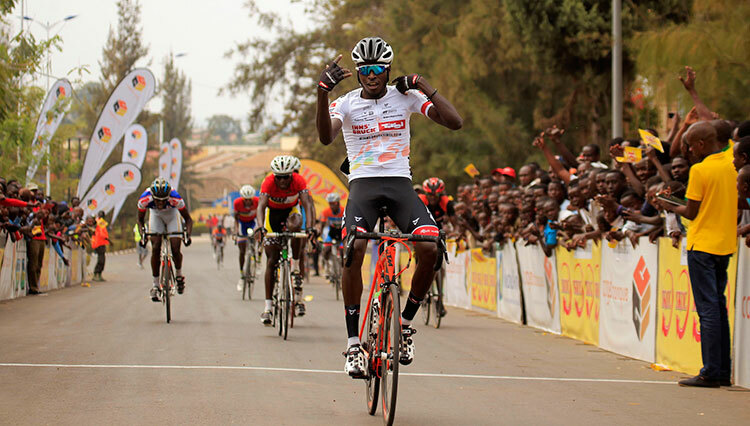 “I am really excited to make a perfect start, it was a tough race because we did a breakaway of five riders midway and it towards the ends, I had to make a solo break away, I hope this win will be the motivation for better things to come in the next ten races,” said Nsengimana. 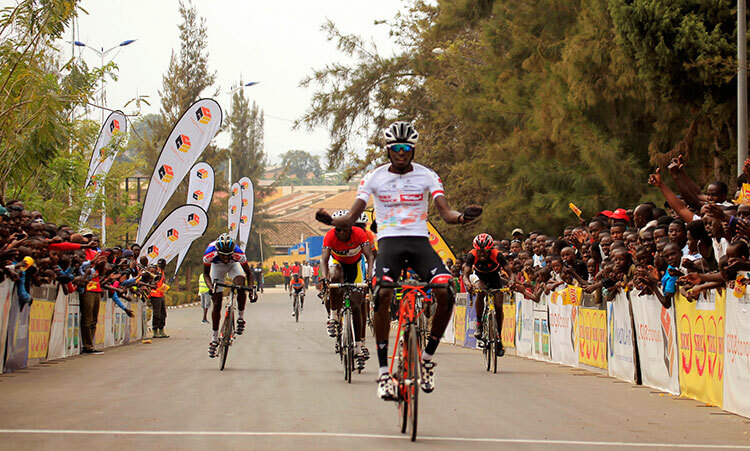 Jeanne d’Arc Girubuntu won the 81- kilometer women’s race ahead of Xaverine Nirere and Beatha Ingabire. 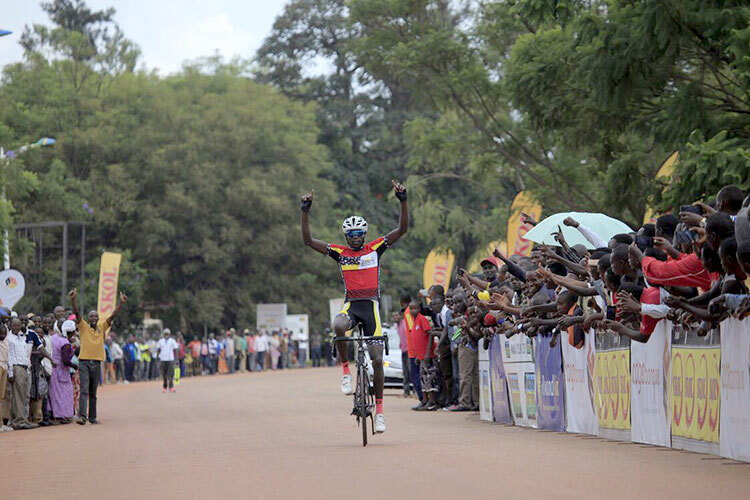 In the junior category,Eric Manizabayo took a solo win 3 minutes ahead of Jimmy Mbarushimana and Eric Muhoza. 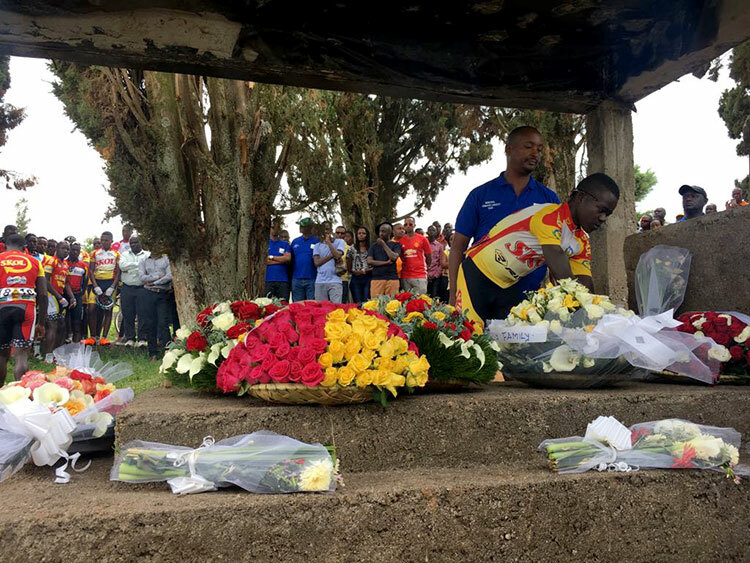 An immaculate minute’s silence was observed by riders,officials and crowds before they lead wreath for Lambert Byemayire. 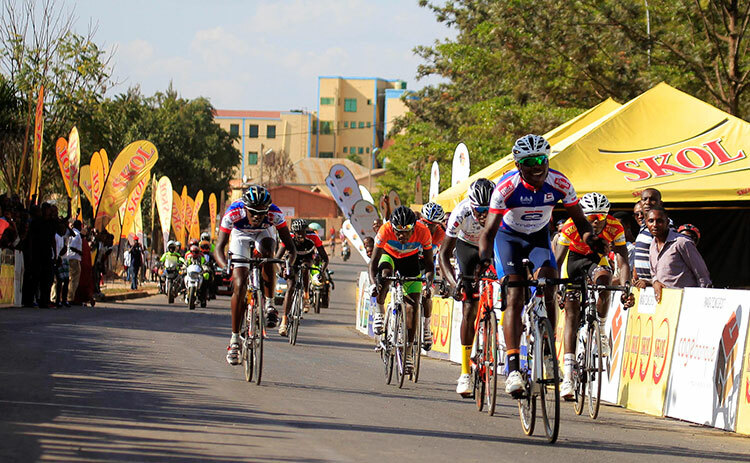 The Rwanda Cycling Cup is jointly sponsored by Skol Rwanda and who continue their commitment the development of Rwandan cycling by renewing for another year the sponsorship of the competition.